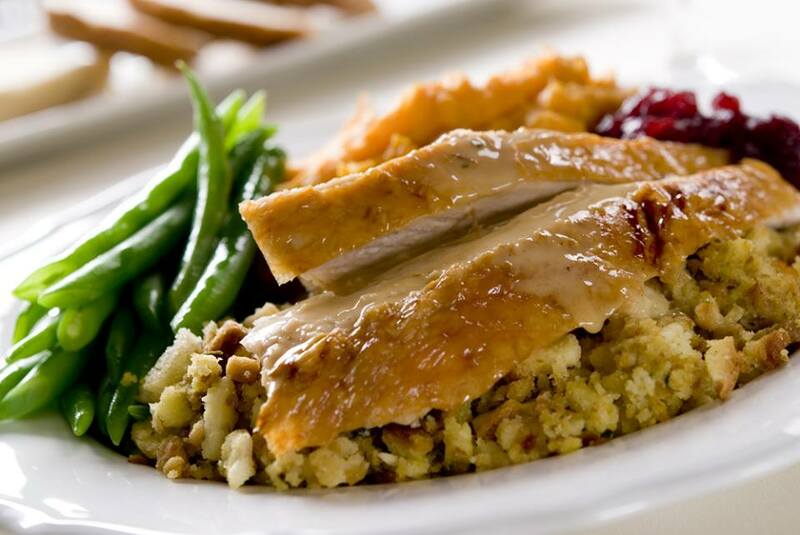 Let’s face it, American Dining is everyone’s enjoyable and guilty pleasure. While it can be a crime for the waistband, you can never really get enough of juicy steak or a mouthful of a well-made burger. 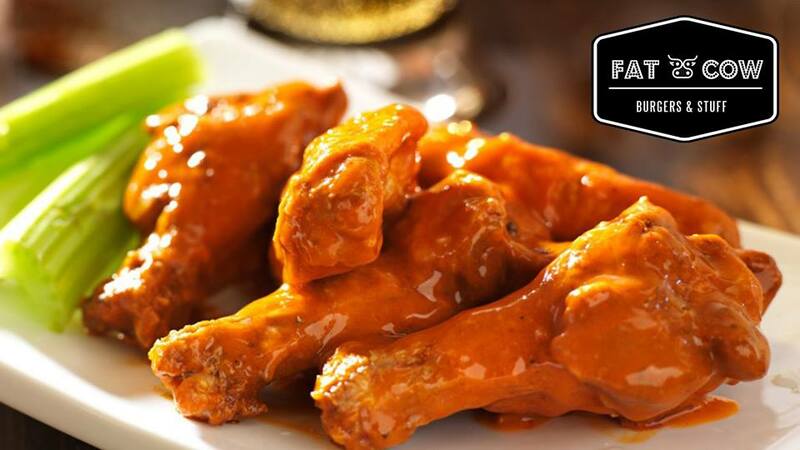 So, we decided to award all those American Diners that spiked our taste buds, and left us wanting more. Fresh ingredients , patties cooked to perfection, creative packaging; Fat Cow, in Maadi has it all. This place knows how to satisfy anyone’s craving for a juicy burger. Not to mention the fact that it offers a “Build Your Own Burger” option, putting all those with an affinity for customizing their burgers at ease. Crowned as the ‘Best Hamburger in the World’ by Time magazine, Lucille’s continues its reign and sets the bar high for any burger joint in Cairo. 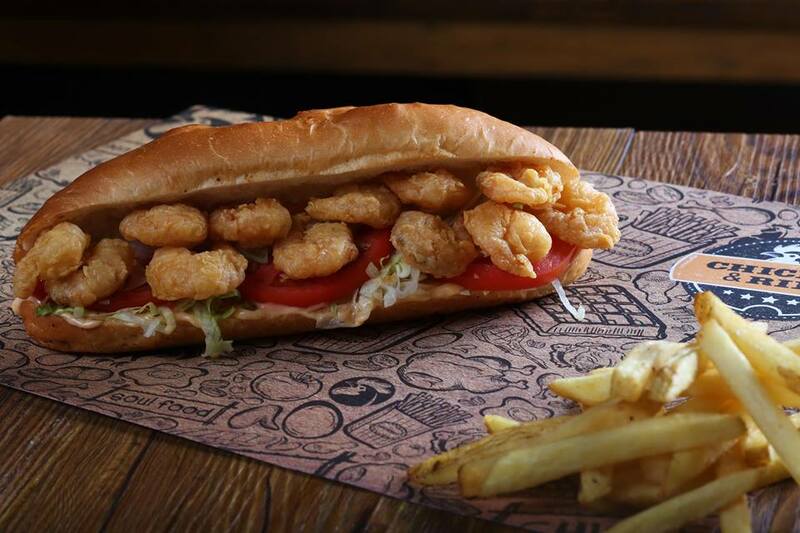 Lucille’s patty is thick, gigantic, and comes heaped with a variety of perfectly-blended toppings; so, it’s no surprise that a burger at Lucille’s has become a ritual for burger lovers all over Cairo. Comfort food at its finest, Butcher’s Burger is a must-try if you are one to crave food that leaves you wanting more. We can’t seem to stop coming back and indulging in every one of their many juicy burgers. 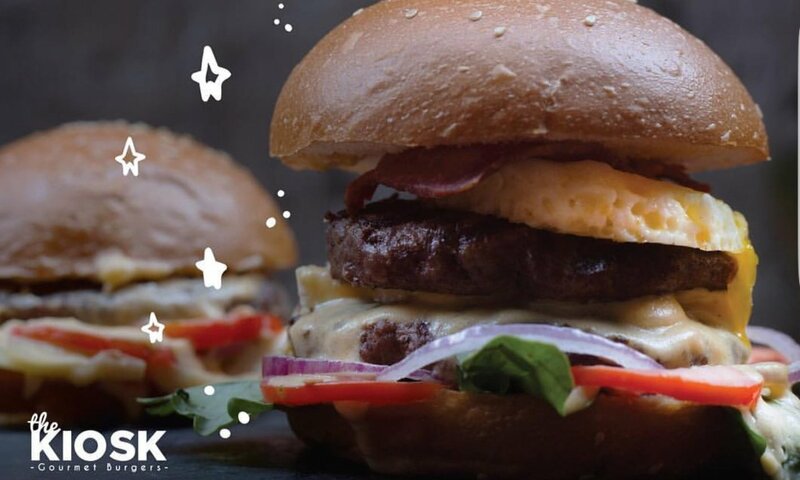 This hidden gem in Heliopolis, offers serves up some of the tastiest burgers in Cairo; from the 200 gm juicy patty with flavourful toppings, to the freshly-baked buns, The Kiosk easily captured our hearts and earned its place on this list. 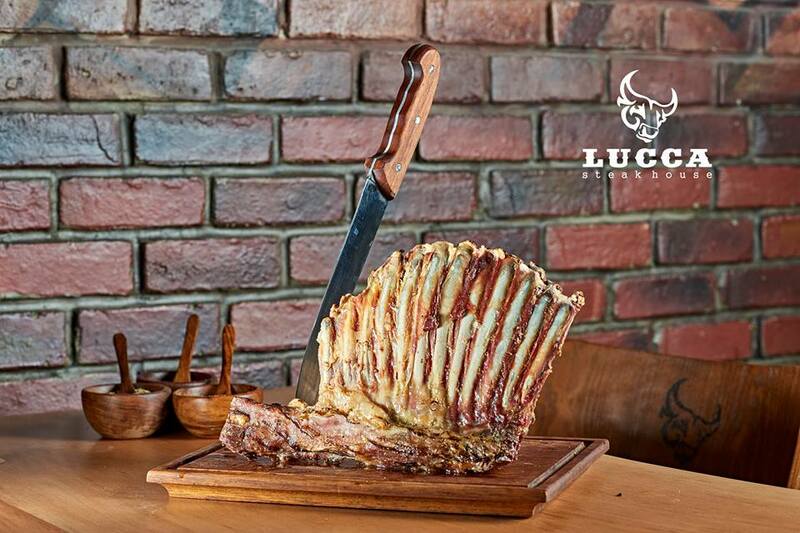 A well-cut juicy steak is a treat for the taste buds, and Lucca Steakhouse knows that all too well. Every steak is made with an evident passion for flavours and spice induced indulgence. It’s safe to say it’ll give any other steakhouse a run for its money. The one thing Buffalo Wings and Rings always guarantees is that it’ll never skimp on any dish you order (in terms of both flavour and portion size). 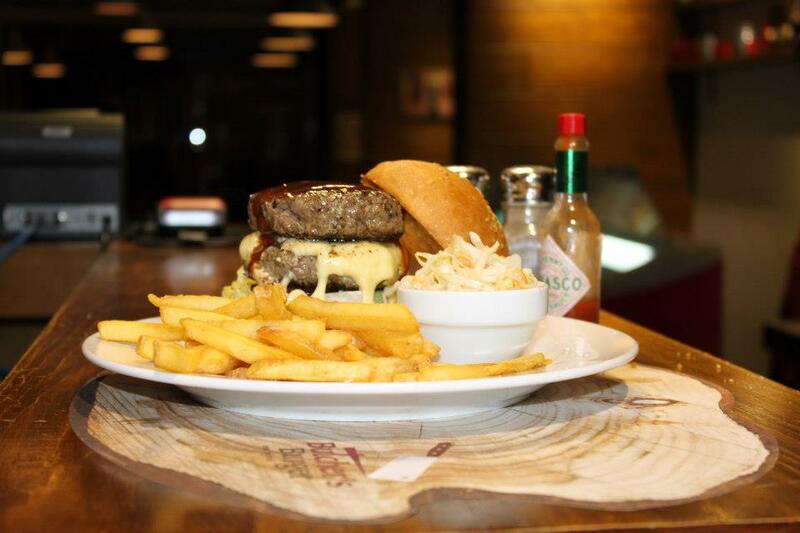 Not only does it set itself apart as one of the few existing “Sports Restaurants” in Cairo, it also really stands out with its wide selection of juicy burgers. Chicken & Ribs has it all. This place took a widely popular cuisine, and made it its own. With its wide variety of chicken, ribs, steaks and desserts, you can’t fault anyone for saying that Chicken and Ribs offers the best comfort food in town. The plates of juicy, hefty burgers might satisfy in lots of joints around town, but Willy’s Kitchen never overlooks the importance of mastering other comfort food items, like chicken burgers, crispy fried chicken sandwiches and hot dogs. Besides, what other restaurant in Cairo has a whole section on the menu devoted to Nachos and offers cheesy mushrooms?